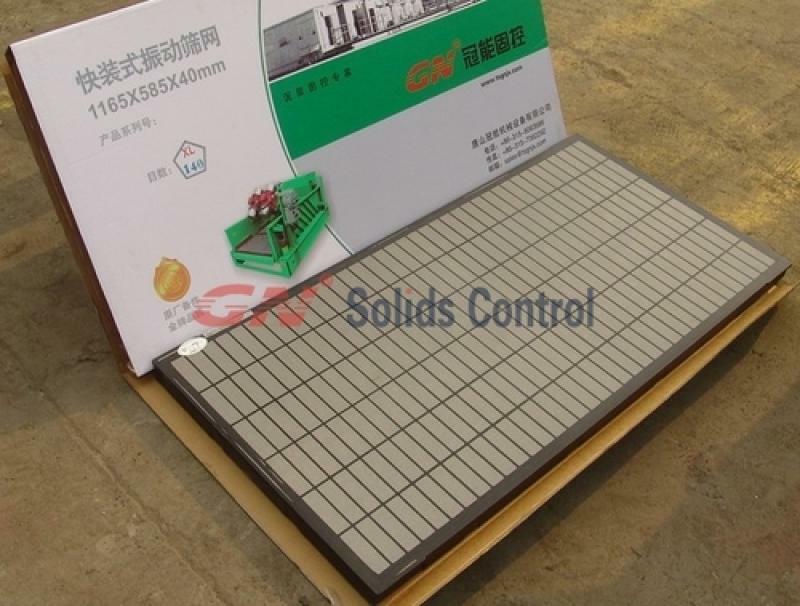 GN Solids Control company have sent a complete mud treatment system to Oman for a ZJ30 land drilling rig. For detailed parameters of the drilling mud system in Oman, you can visit GN website or contact with GN engineering group. High speed centrifuge is very important for mud purification. After some circulation, there will be more and more fine solids in the drilling mud, it will let the drilling mud too weight. 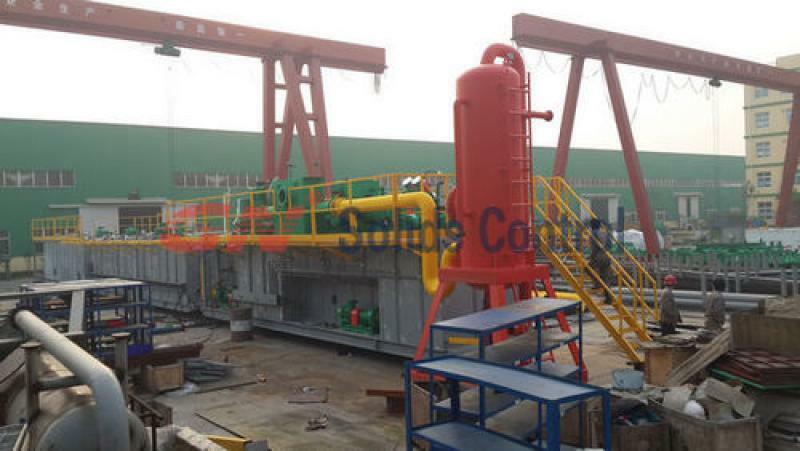 In this case, high speed centrifuge is request to separate the fine solids in the drilling mud. 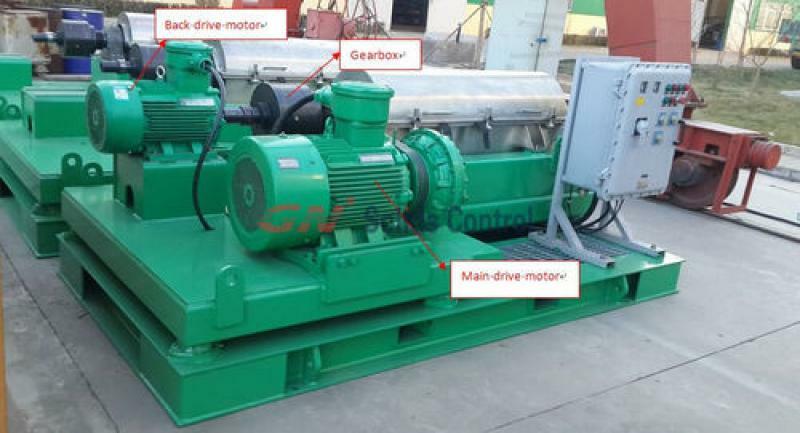 GNLW363 centrifuge is gear box type high speed centrifuge for fine solids separation. It has a 50hp main drive and a 15hp back drive, and use the gear box for differential speed. For more information of GNLW363 centrifuge, you can visit GN website. 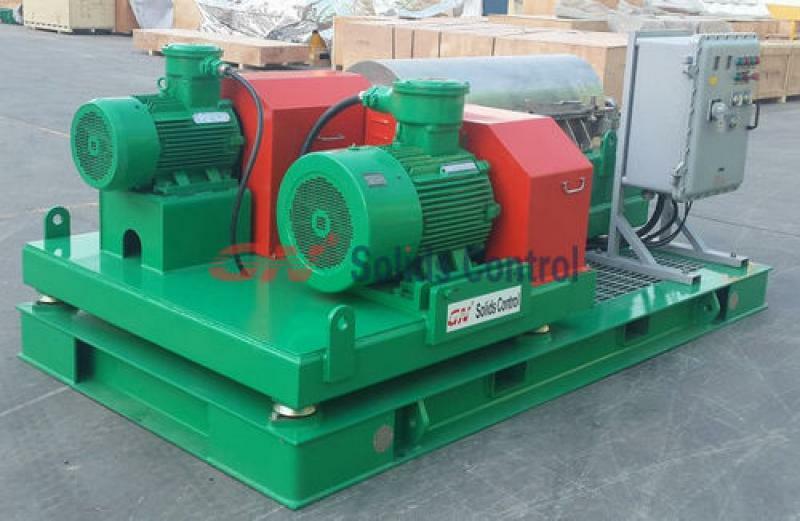 The typecal shaker screens for MI-Swaco Mongoose shale shakers is composite material frame, GN Solids Control design and manufacture replacement screens for Swaco Mongoose Shale shakers with Steel frame or composite material which have more options for the drilling companies. If the customer also need shale shakers ,GN have a comprehensive series of shale shaker for choosing. This helps the end user to identify the screens opening from different manufactuers. Great disparity and performance in screens throughout the oil and gas drilling industry. But now With API RP 13C, API RP 13C is here. So you know exactly what you’re buying! Two tests were devised: cut point and conductance. The tests describe a screen without predicting its performance and can be performed anywhere in the world. After identifying the cut point and conductance, complying with API RP 13C requires application of a permanent tag or label to the screen in a position that will be both visible and legible. Both cut point expressed as an API number and conductance shown in kD/mm are required on the screen label.